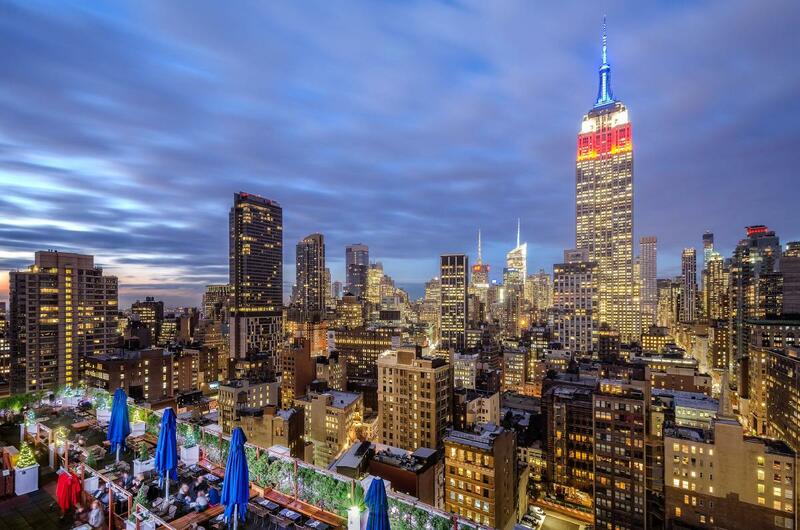 Offering some of the best views of the City skyline, 230 Fifth is among Manhattan's largest indoor and outdoor rooftop-bar and event spaces. Although it's primarily a lounge and event space, 230 offers a variety of small and large dishes, along with a popular all-you-can-eat brunch buffet and a wide range of specialty cocktails. 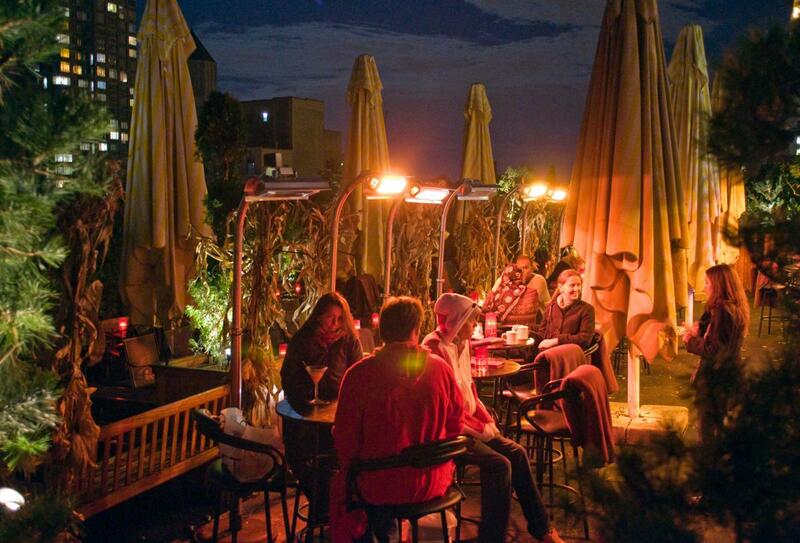 The penthouse and rooftop are heated in cold weather, and stay open to the public all year long.